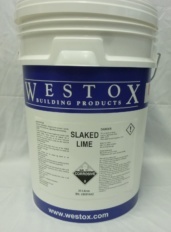 Westox Slaked Lime is slaked 14 days prior to sale. Coarse Lime used for brick or stone laying, rendering & repointing. Can be mixed to make a mortar.